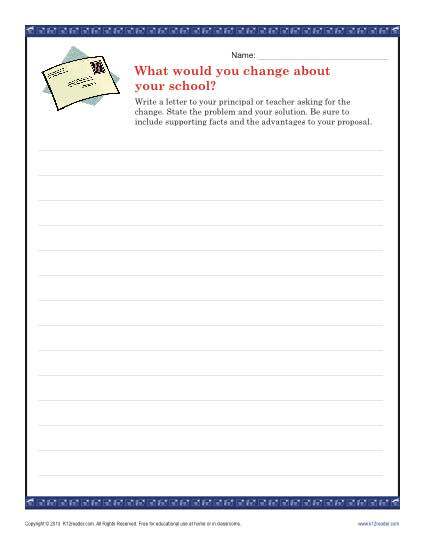 Your student must formulate a persuasive argument, complete with facts, proposals and advantages in this worksheet. It’s valuable practice for Common Core Standards for high school opinion writing. Other grades may also use it as needed.